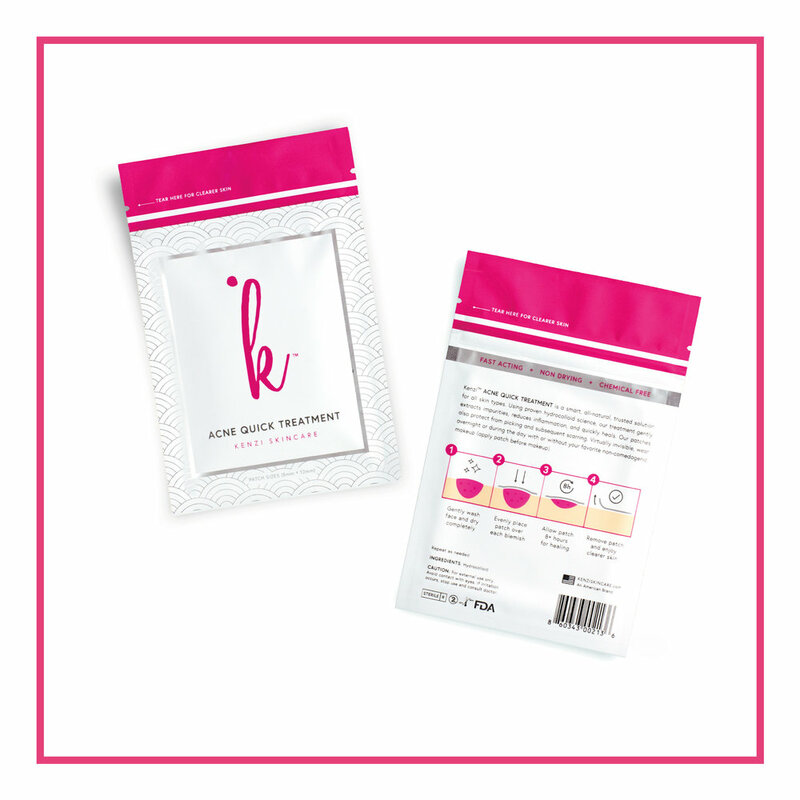 Using hydrocolloid science, our patches gently extract pus and oil, reduce inflammation, and quickly heal. Virtually invisible, wear overnight or during the day. Accelerates Healing. All Natural. Prevents Picking. 20% off when you buy more! And we’ll send you exciting news, updates, and promos.